USA Translate provides professional French translation and localization services for a wide array of industries and projects, including business, advertising, sales, marketing, human resources, and all technical fields. USA Translate’s French translators have significant translation experience, and most have various areas of expertise so that we can provide the best possible Spanish to French translation services and language solutions. Spanish is translated to French on a regular basis due to massive foreign trade and market sharing between Spanish and French-speaking businesses, as well as high demand for Spanish products in French-speaking countries. 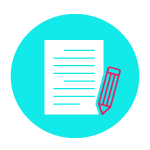 However, USA Translate provides Spanish to French translation services for several kinds of documents than these few examples of business or consumerism. 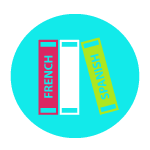 From marriage licenses and property titles and deeds, legal records, permits, and visas, or textbooks and French literature, USA Translate has performed every single one of these Spanish to French translations, and many more. Whether you need French document translation for your, investment statements or business proposals, we can provide you with European French, African French, and Canadian French translations for any document, and for any reason. Choose from one of USA Translate’s specialized French translation services below, or call 915-236-1407 to discuss with a project manager about French translation project. If you need French translated but would like to know the price first, quotes are always free. We also provide translations from French into any language and the other way around, including certified French to English translation for immigration to the US, and our USCIS translations are guaranteed to be accepted. With many years’ experience, USA Translate has been providing quality French and other foreign language translation services to almost thousands of businesses racing in the international market, small businesses, and government offices. 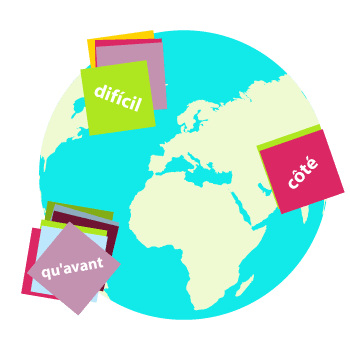 Our French translators produce documents that speak straight to your target audience no matter where they are located or where you want to expand on the global market as we are able to translate from and into any language, not just Spanish and French. By employing professional French translators who translate only into their native language, USA Translate can ensure that your translated documents will be at the highest level of precision. Material translated from Spanish to French is done by native speakers who spend every day working with the distinctions of the languages. This makes us perform and offer highly accurate French translation service. Our linguists and translators are fluent in Spanish and will stick to the style and tone of your original documents. When you contact the USA Translate about any of our translation services, either by e-mail, fax, by phone, or live-chat, one of our project managers will collect details about your project and decide how to carry it on time and within your budget. 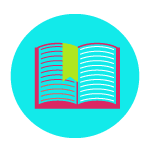 All translation quotes are always free for our services, no matter if it’s about translating Spanish to French or French to English, or any other language. We also work around the clock and don’t charge extra for projects needed to be done in a rush or over the weekend. Our goal is always to translate accurately and on time, conveying the meaning of the original message when it comes to French technical and medical translations, and focusing on the message rather than the manner when we deal with marketing translations to provide fast turnaround French translation services that sell and at a competitive price. No free online translation service can meet the level required by readers in French. Free online services are good for understanding what is being said in French and getting the idea of text or some content, but not to release final versions. 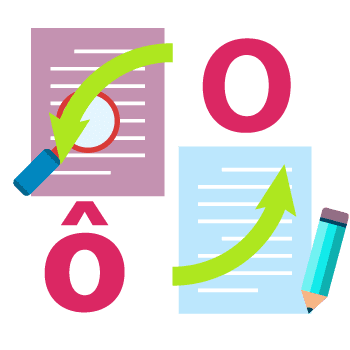 USA Translate has selected the best translation technologies in the market to manage terminology accuracy, post-translation checks for QA and proof-reading of every translation we carry out. Our quality and pre-publishing checking procedures in all languages ensure professional translation results. We keep extensive databases that hold the interpretation of Spanish phrases and common words in the French language. Thus, we assure that you will not pay for the translation of any sentence twice. France has been recognized as the third-largest Internet economy in Europe, with steady improvement estimate for years to come. It has a growing and advanced e-commerce market and closes business links with many territories around the world. All this points to French being a must-have European language and we at USA Translate know the French language inside out. With a pool of excellent and expert French linguists who cover a range of industries from aerospace to education, we can provide fast, quality and affordable Spanish to French translation services at low prices. French Desktop Publishing Services: To further complement our French translation services, USA Translate also provides French desktop publishing services. 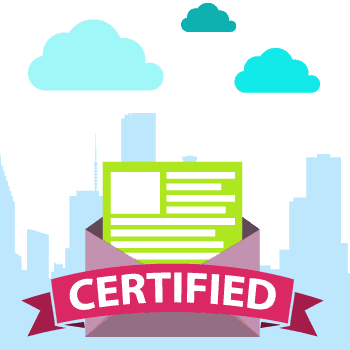 We’ll work within the native format of your documents, whether that it is InDesign, Microsoft Publisher, Adobe Illustrator, or QuarkXPress. Your documents will be managed by an experienced designer and will be press-ready upon presentation to your business. With full-service features like this, you’ll never need another translation company again! Translation of Your Website: As part of the comprehensive language services that we provide, USA Translate has the social and semantic expertise, as well as the technical savvy, to develop a French-language website that will give your business a prominent international appearance. We can handle all web-based file formats, including HTML, XML, Java, and ASP. As a professional translation agency, we ensure that all of your translation needs are seen to, no matter how varied they are. Contact us about your Spanish to French or French to English translation needs and get a free detailed estimate in under 5 minutes!